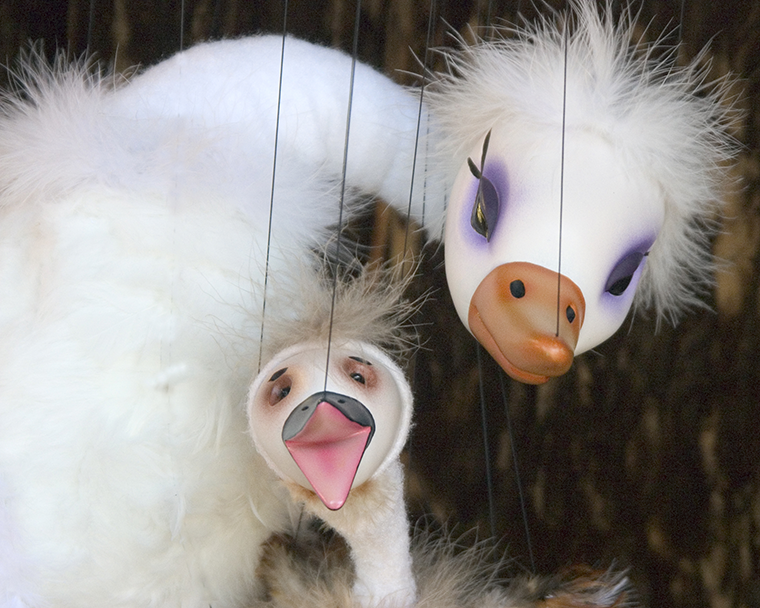 The hour-long program includes performances of classic fairy tales by Fratello Marionettes, including “The Three Little Pigs” and “The Ugly Duckling,” set to the familiar and whimsical music of Saint-Saens' "Carnival of the Animals." Utilizing a unique performance style, the puppet and puppeteer are seen in full view of the audience on a raised stage while the symphony plays live music behind them. 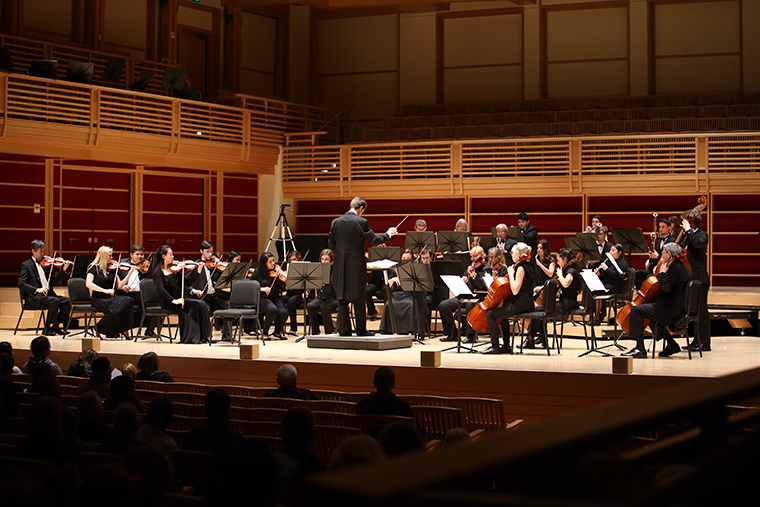 The 2 p.m. performance is followed by an instrument petting zoo, where children of all ages have the opportunity to learn from SSU music education students and ask questions about the unique instruments featured in the Sonoma State University Symphony Orchestra. Conducted by Alexander Kahn, the program includes Tchaikovsky’s "Nutcracker Suite" No. 1, Saint-Saens’ "Carnival of the Animals," and Korsakov’s "Dance of the Tumblers." General admission tickets are $8, including parking. Tickets are free to SSU students with ID, and children under 2 are admitted free of charge. For more information, visit sonoma.edu/music.